5 bedroom with 4 1/2 bathrooms with study and bonus room. 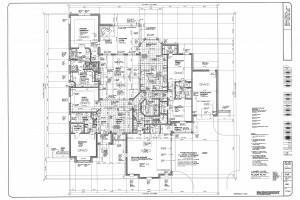 The home is approximately 3277 (mol) square feet and will be finished with custom cabinets, quartz countertops, designer tile, wood beams in living room. 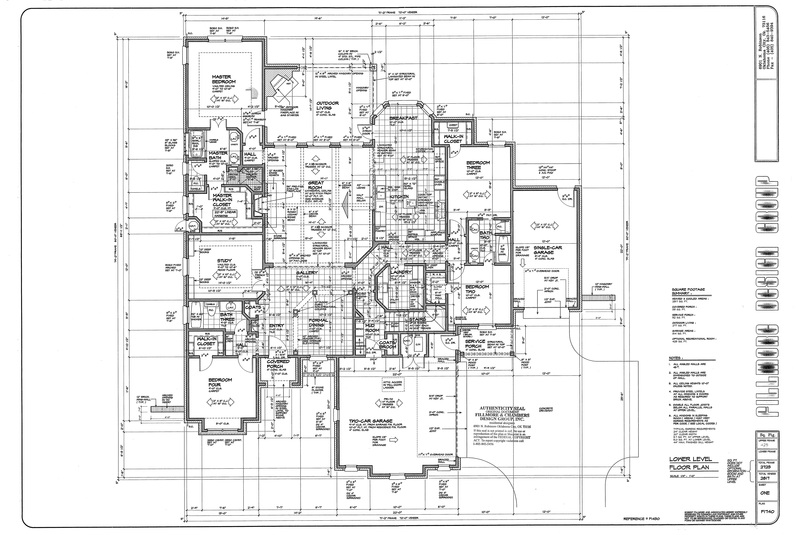 The home sits on a 1 acres lot that will be finished with full sprinkler system, sod and landscape. Privacy fences are allowed.